Mission accomplished. 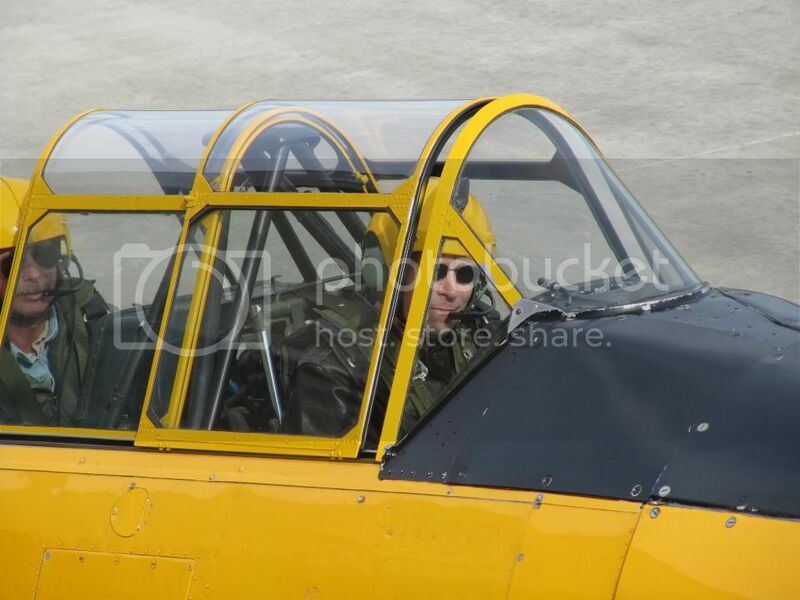 The instructor, Steve, was incredibly trusting, encouraging me through a relentless, demanding and punishing aerobatic routine - loops, rolls, cloverleafs, Immelmans, cubans, stalls, accelerated stalls etc which I tried to blend into a ribbon, using zoom climbs to maintain our momentum. We pulled over 4g and towards the end of the routine occasionally my vision started to turn grey as I was on the verge of blacking out. Roller coasters at the theme parks were just a pale imitation afterwards. The Immelman and four point roll were my favourite. 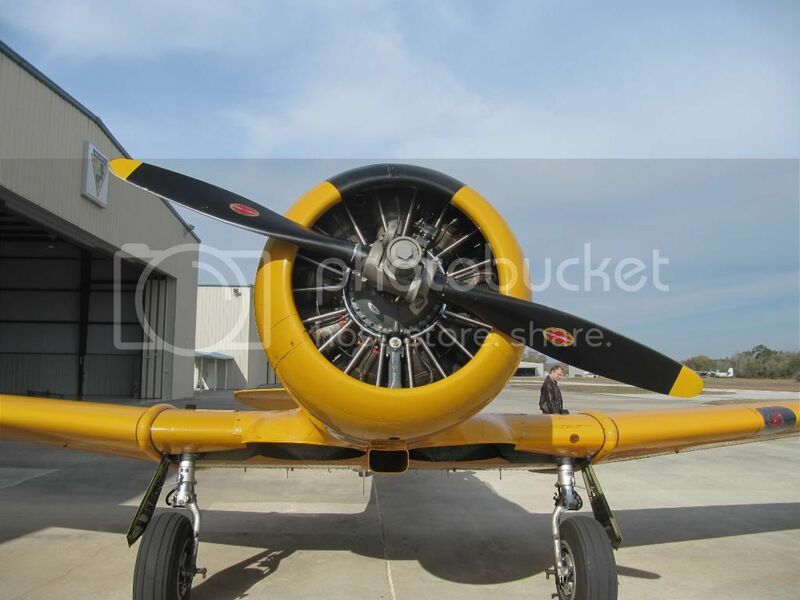 I learnt how the Texan can be tricky in a stall or spin - it quickly drops a wing and keeps spinning long after you think it should have stopped. 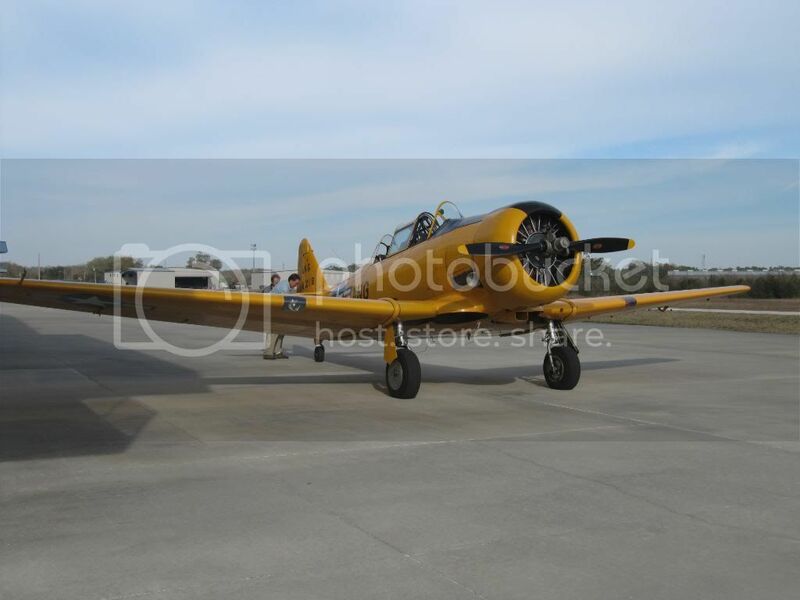 Landing was quite a challenge as we had to cut short our circuit and literally dive for the runway but I straightened it out OK and she floated down sweetly - more difficult than the Stearman though, as I expected. Another great entry in the log book which won't be the last. Last edited by StampeSV4; 08-04-2010 at 21:18. What great shots, and fantastic post! Thanks guys. 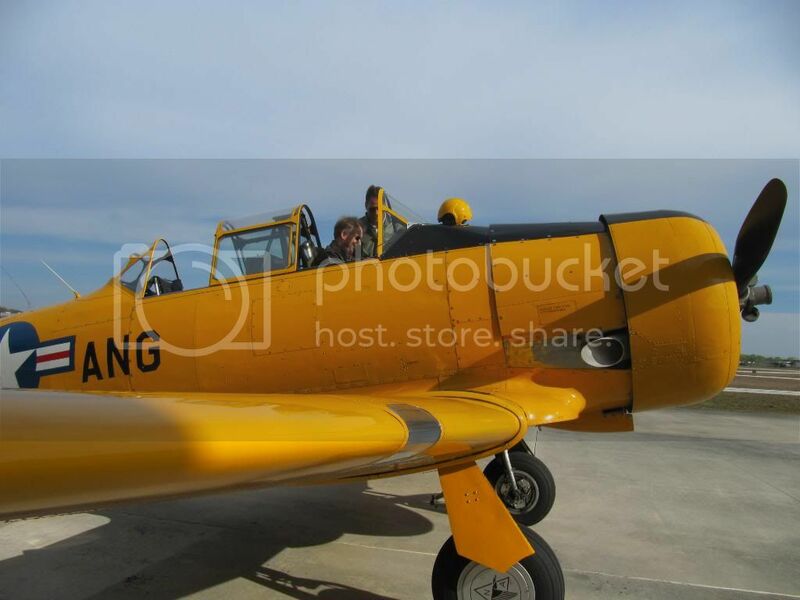 We took off in formation with another T6 and he forgot to raise his gear, so we flew alongside and I raised and lowered ours a couple of times until he realised. 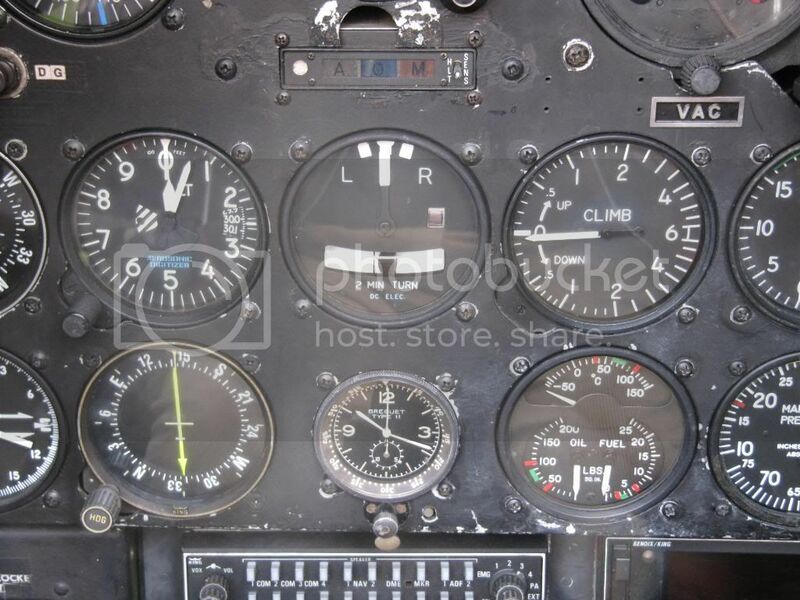 There are two green lights and two small yellow levers on the cockpit panel to indicate whether the gear is up or down. The landing gear lever itself is easy to operate, with a small indent which locks it in the down position. When I flew in one over here, as usual I sat in the back. 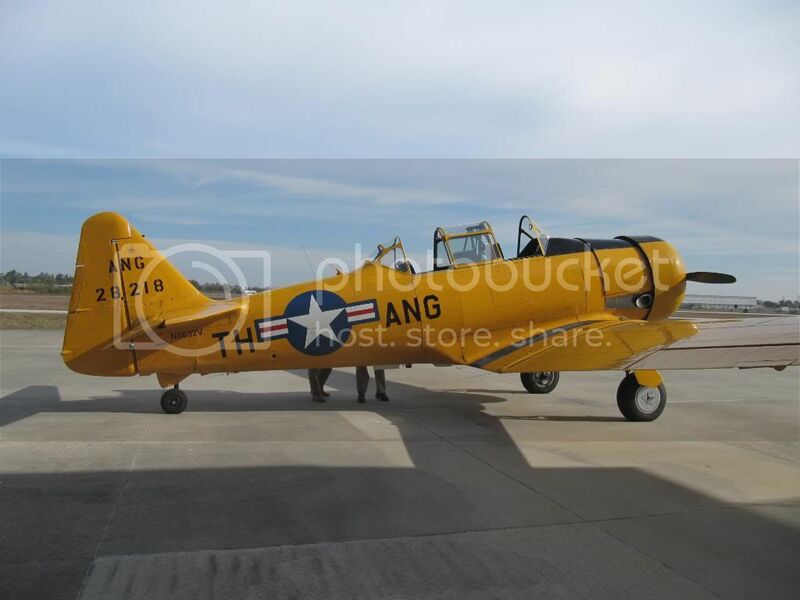 Some nice shot's.Looks like you had a good time in the state's.Were about's did you fly the T6G Texan in the state's? Great post! Looks (and sounds) like you had a fantastic time in that Old Growler. Beautiful craft, even if some have been a little unkind about the somewhat distinctive rumble of that Pratt and Whitney! 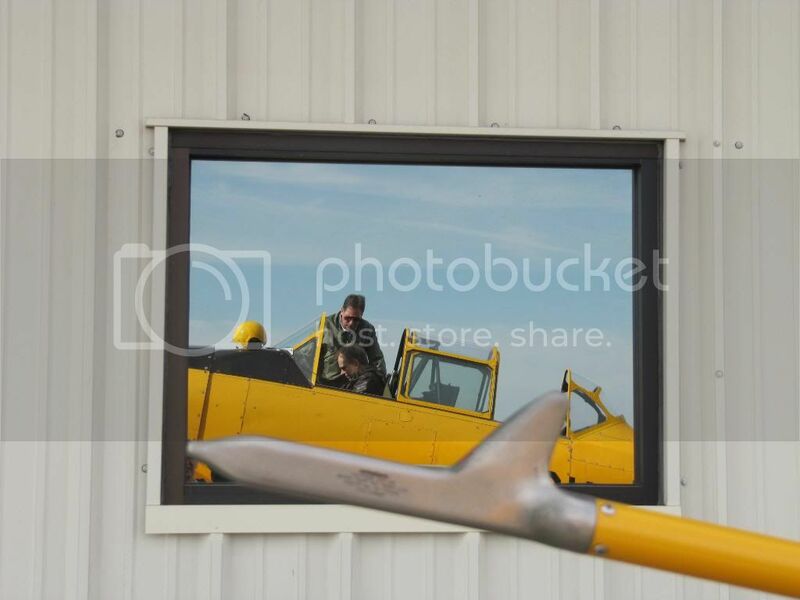 It was also called the Window Breaker - hope you didn't shatter anything! Your bleeding-edge Now is always someone else’s past. Someone else’s ’70s bellbottoms. Grasp that and start to attain atemporality. 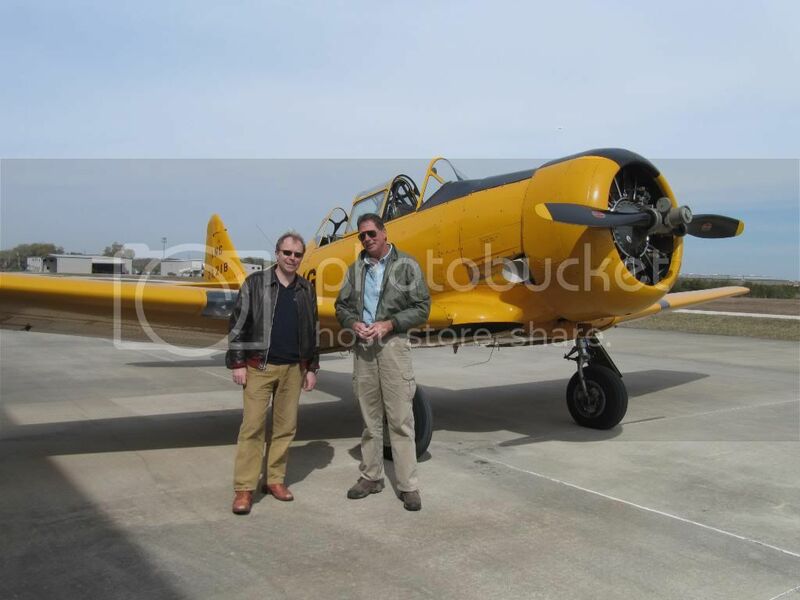 All will be revealed on Sunday, Mike - if I say where it was it'll let the cat out of the bag about the next warbird I flew! I know where you flew. Can I post the coordinates? How about a Google Earth view of the 'strip? If you go back to Florida, and you haven't done it already, I can heartily recommend doing a floatplane rating at Jack Brown's Sea Plane Base in Winter Haven, Orlando. It's a two day course in a Piper Cub J3S, and it is enormous fun - no radio, no avionics, no door! The rating is not much use as it can't be converted into a CAA rating and anyway it is impossible to hire a seaplane in the UK - the insurance costs are so high only CPL-holding employees of sea plane operators are allowed to operate P1 (so I was told), but nonetheless it is great fun and some of the most rewarding flying I have done. I did the course in 1992, but the base is still going strong according to their website. In 92 (time flies, what!?) I was also keen on aerobatics, and went to Pompano Beach as I had read Brian Lecomber's review of the Su29 and thought I could persuade the importer to let me have a jolly. Turned out only deposit-paying potential purchasers were allowed to get their hands on it, but I stayed and did a couple of days of Pitts S2 flying. There was a square of duct tape covering a hole in the instrument panel where the Turn and Slip should have been; when I mentioned this my instructor said 'son, the Turn and Slip is a training instrument - for students. 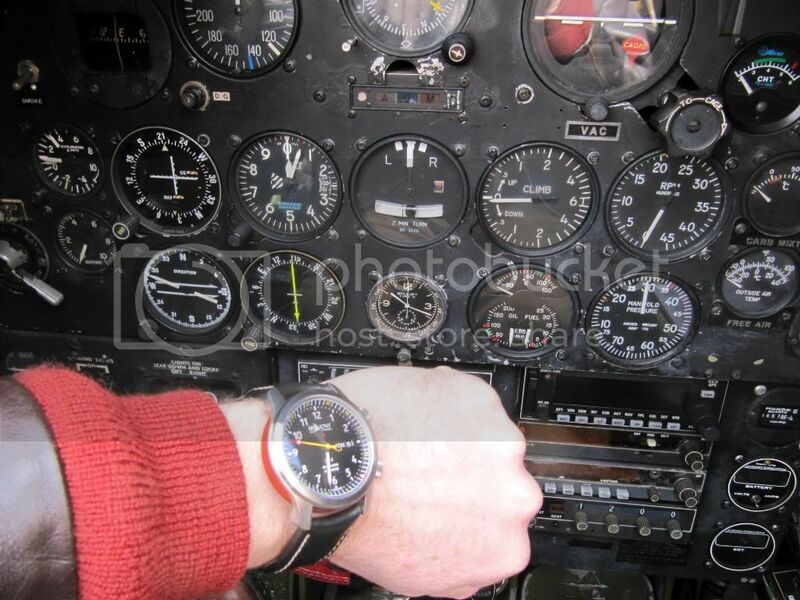 Real pilots don't need one - if you want to know if you are turning or slipping - look over the nose!'. 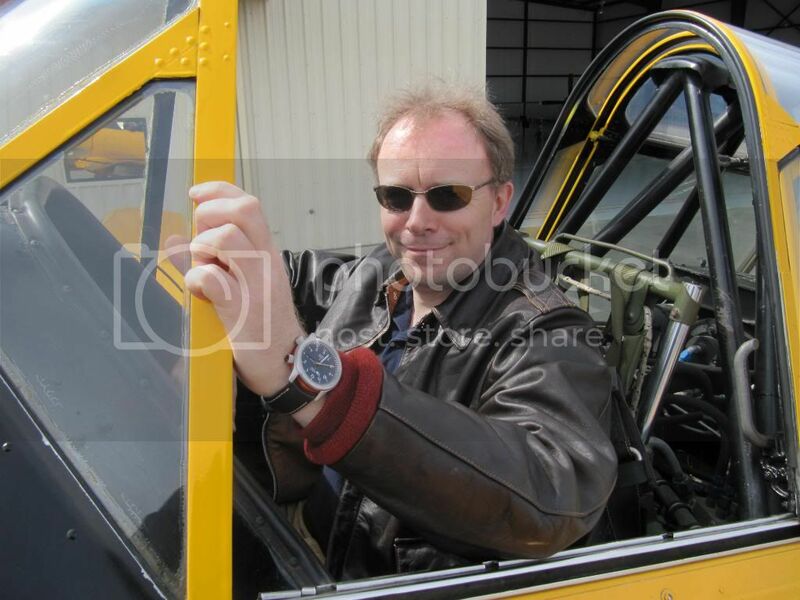 His other pearl of wisdom was 'son, there are only two types of Pitts' pilot - those who have ground-looped one, and those who are going to ground-loop one'. 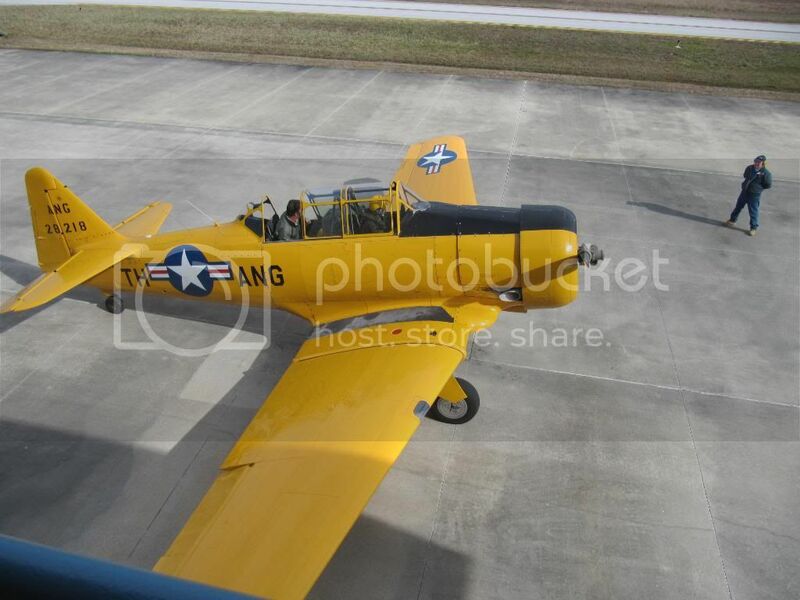 T-6s were the primary trainers in the H.A.F from the WWII era up to 1969 when the type was replaced by the T-41D trainer. By the way the Harvard was the star in a 1966 Greek comedy called ''Rendez-vous in the air'', a fabulous and immortal aircraft in my humble opinion! All times are GMT. The time now is 23:57.